Smith CR, Flaxman SM, Scordato ESC, Kane NC, Hund AK, Sheta BM, Safran RJ. Barn swallow demographic inference using approximate Bayesian computation and whole genome data shows signal for founder event during the Holocene. Molecular Ecology. In Press. Schilling MP, Mullen SP, Kronforst M, Safran RJ, Nosil P, Feder JL, Gompert Z, Flaxman SM. 2018. Transitions from single- to multi-locus processes during speciation. 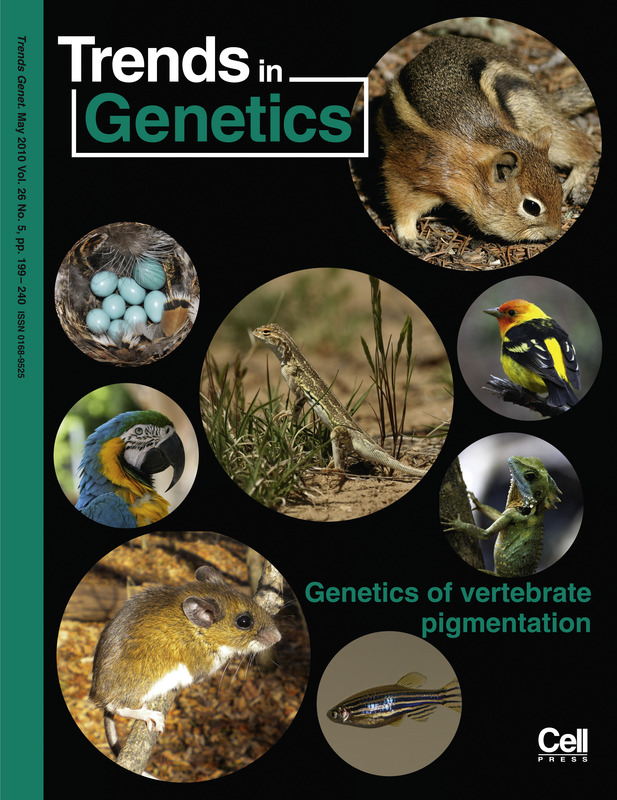 Invited article to special issue Special Issue "Evolutionary Genetics of Reproductive Isolation". Genes 9: 274. PDF. Donahue, KJ, Hund AK, Levin II+, Safran RJ. 2018. Predictors and consequences of nest-switching behavior in Barn swallows (Hirundo rustica erythrogaster). 2018. Auk, Ornithological Advances. PDF. Wilkins MR, Karaardıç, H, Vortman Y, Parchman TL, Albrecht T, Petrželkov A, Özkan, L, Pap P Hubbard JK, Hund AK, Safran RJ. Divergent sexual selection explains phenotypic differentiation among closely related barn swallow populations. 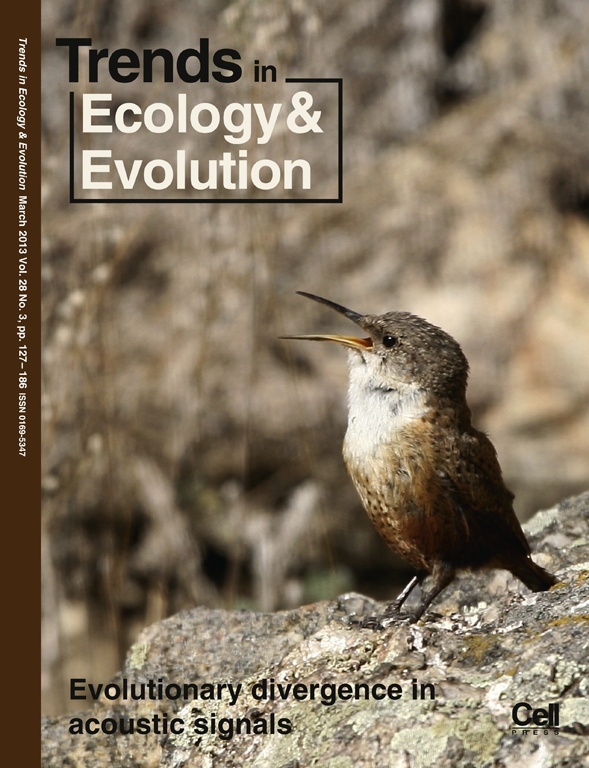 Journal of Evolutionary Biology. 29: 2410 - 2421. PDF. ​Vitousek, MN, Tomášek, O., Albrecht, T, Wilkins, MR and Safran R.J. 2016. Signal Traits and Oxidative Stress: A Comparative Study Across Populations with Divergent Signals. Frontiers in Ecology and Evolution 4:56. doi: 10.3389/fevo.2016.00056 PDF Invited Submission for a Special Theme Issue on Oxidative Stress. Shuford, W.D., C.M. Hickey, R.J. Safran and G.W. Page. 1996. A review of the status of the White-faced Ibis in winter in California. Western Birds 27: 169-196. Safran, R.J. 2002. A Review of Bird Nests and Construction Behavior. Auk 119:892-894.